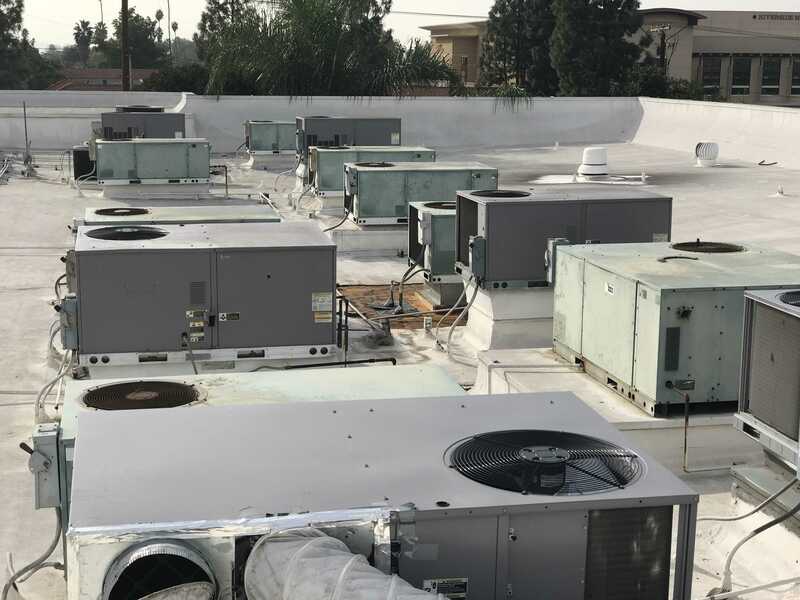 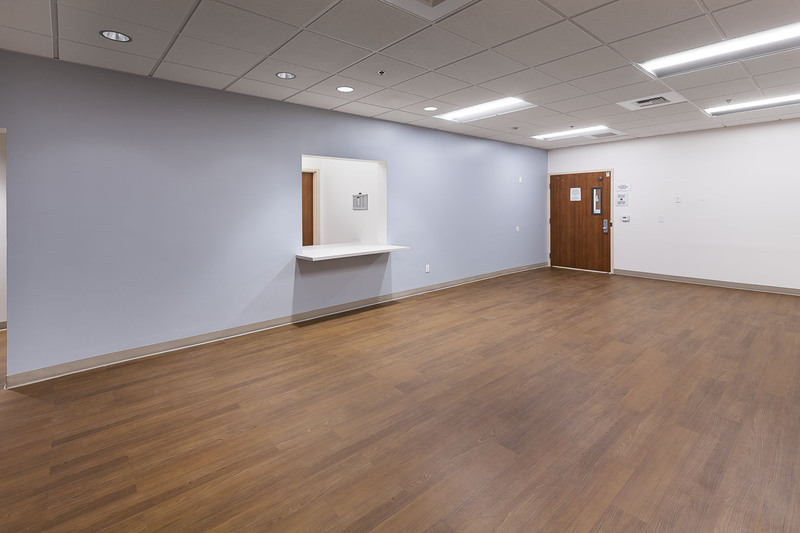 This design-build project consists of the remodel and reconfiguration of the first floor of the Riverside Medical Clinic Surgery Center in Riverside, CA. 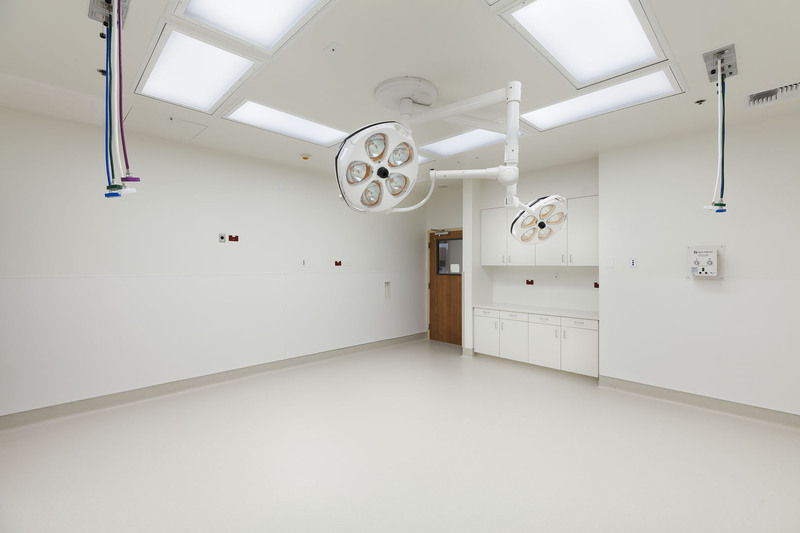 The remodel includes the addition of one new operating room bringing the total to four operating rooms. 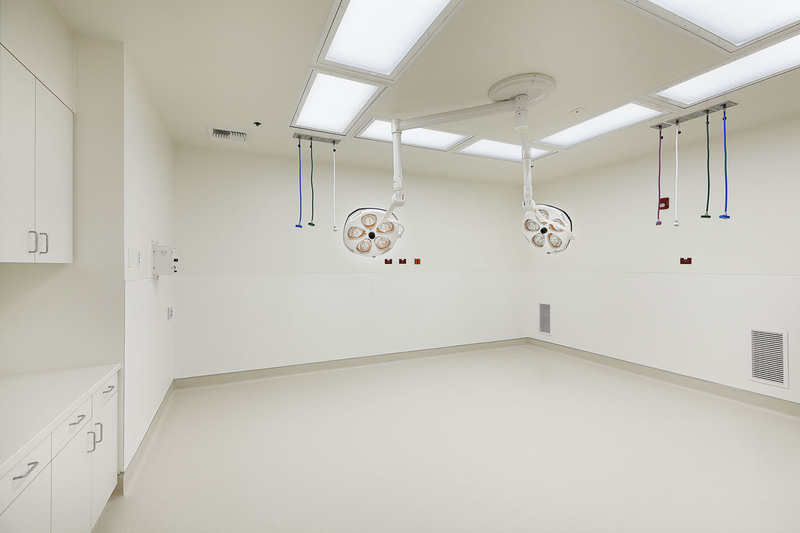 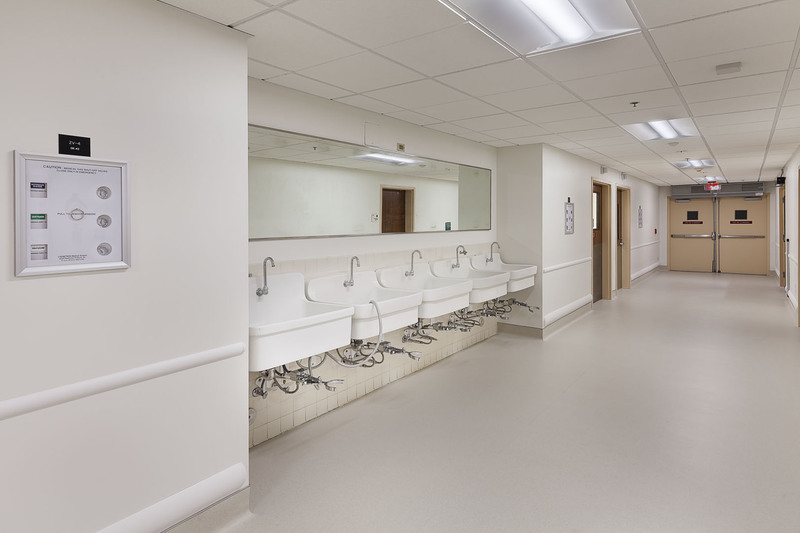 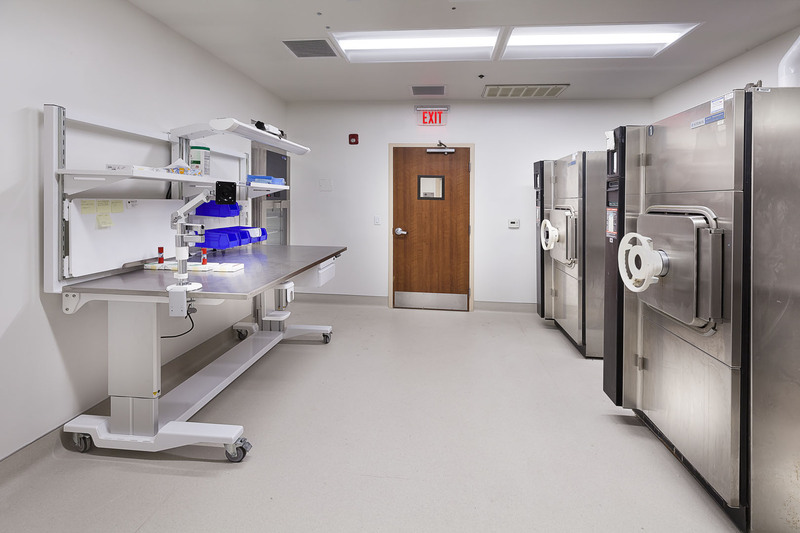 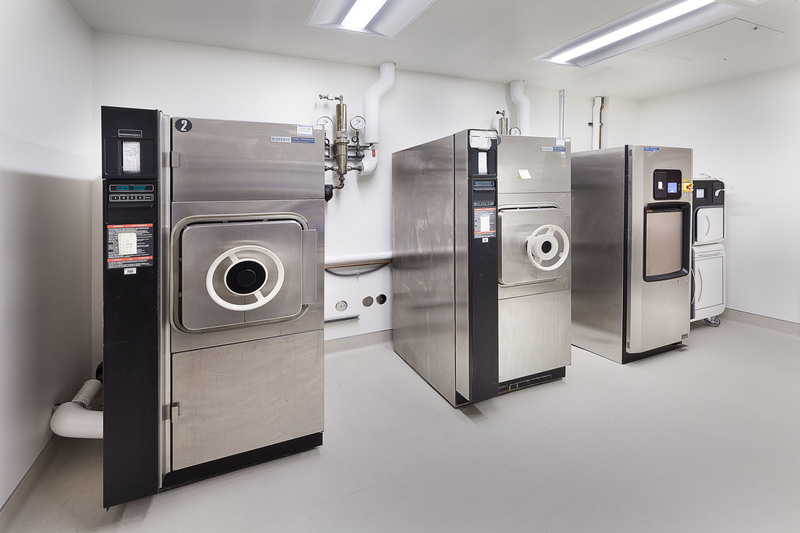 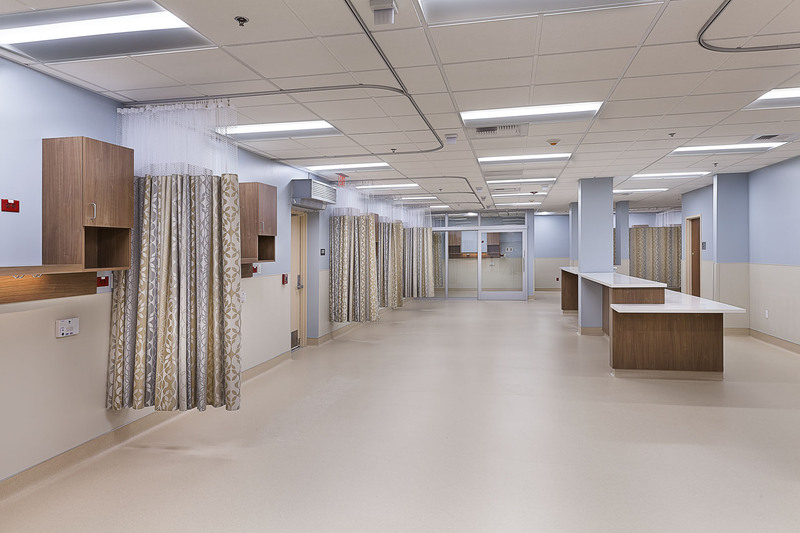 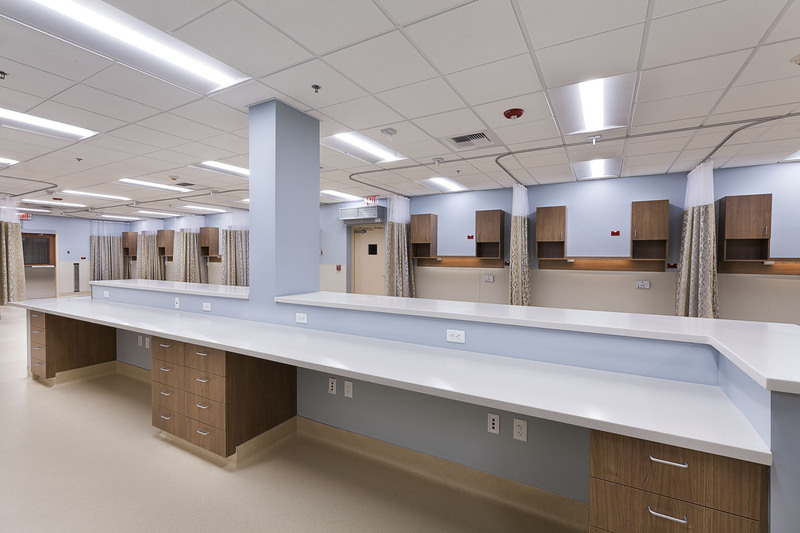 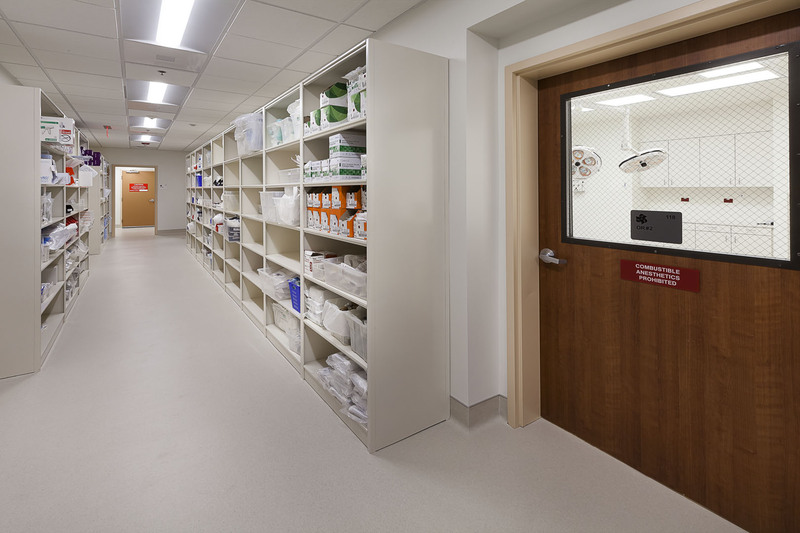 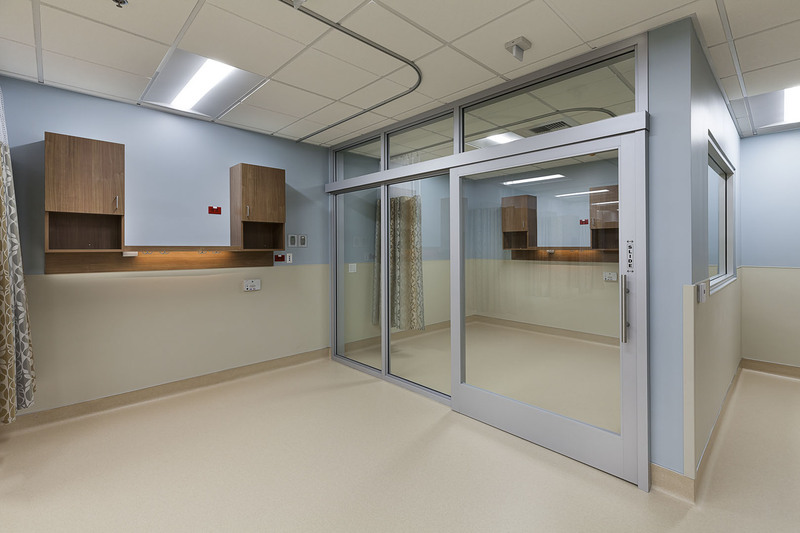 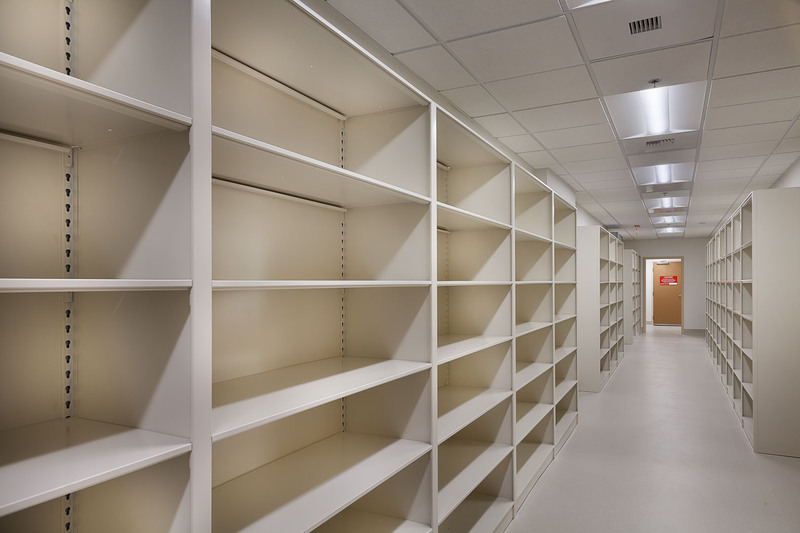 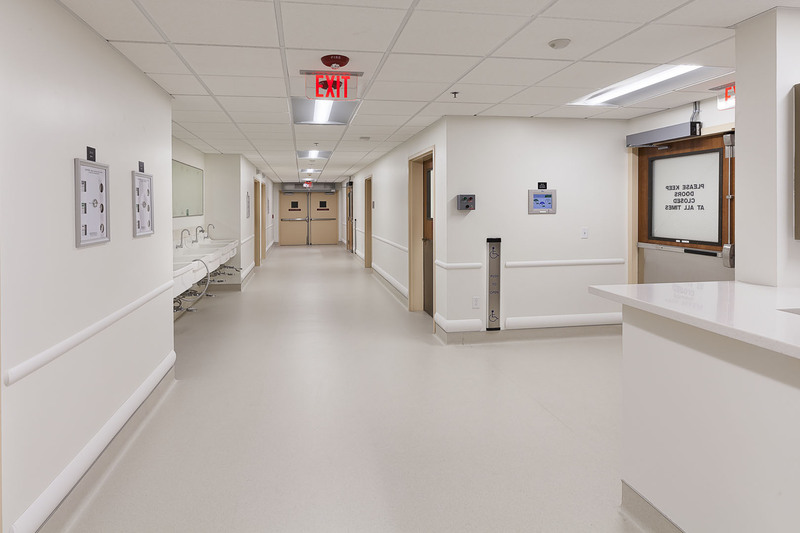 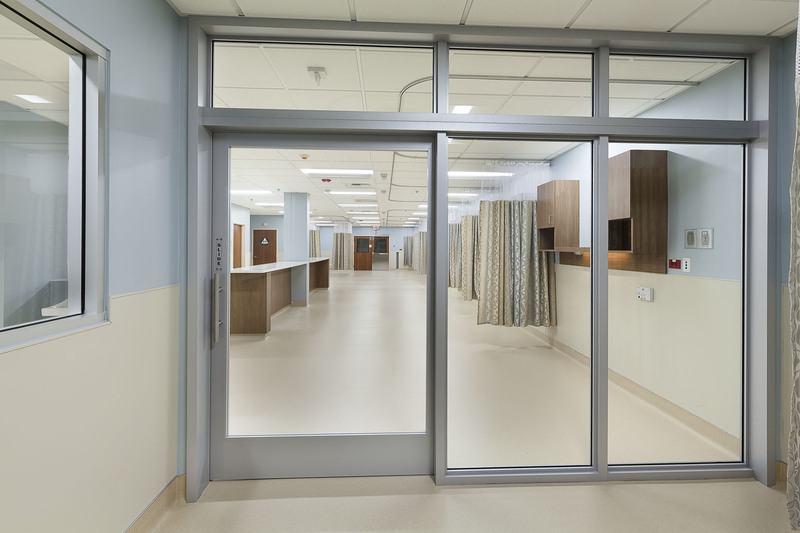 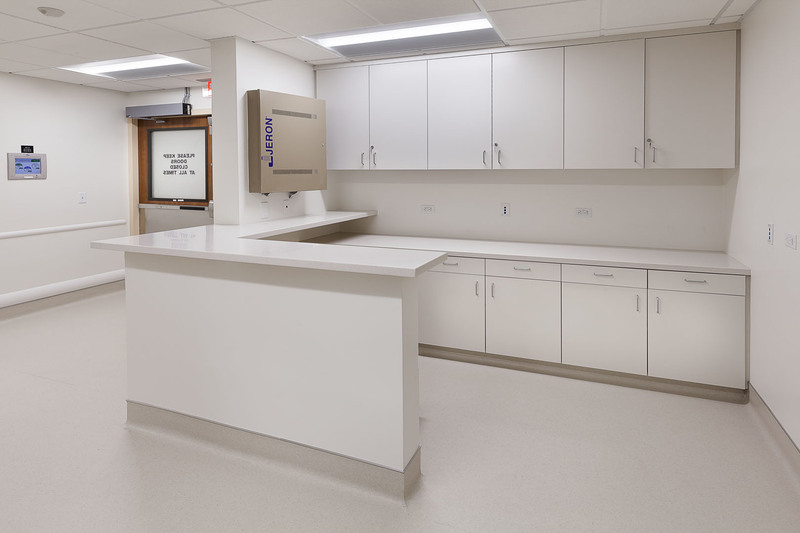 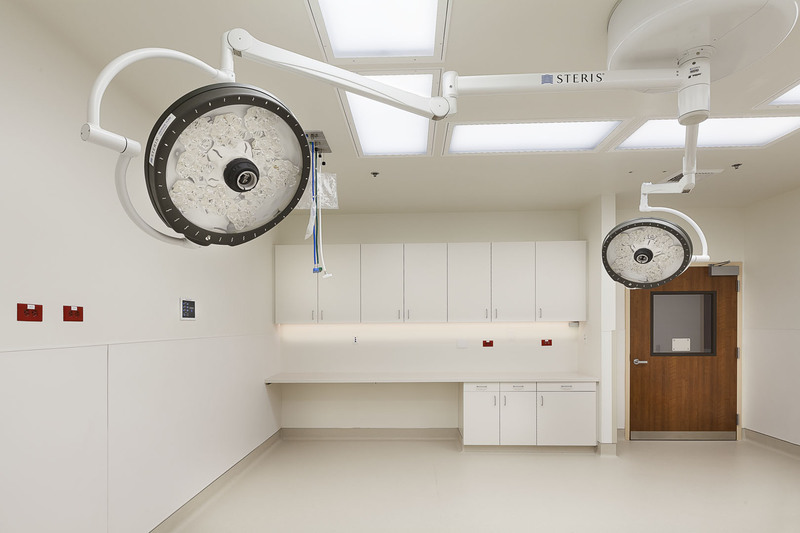 Other remodeled spaces include decontamination, sterilization, clean storage, equipment storage, locker rooms and restrooms, nurses station, post-op recovery area, pre-op area, administrative spaces, and a new lobby.